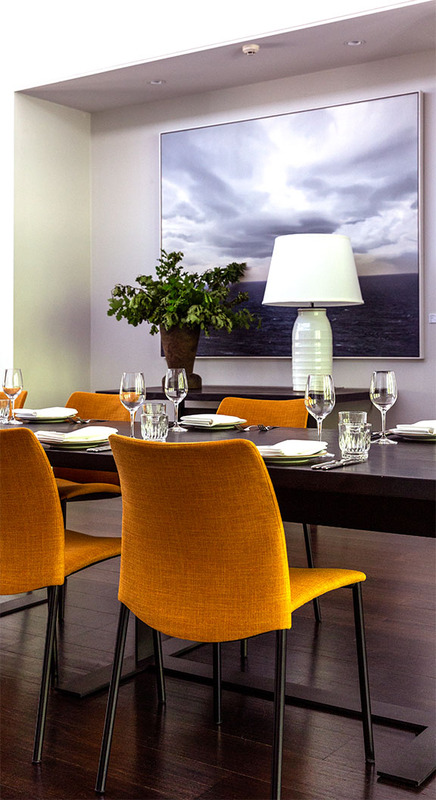 A stunning light filled private dining space with in house speakers. Head on up, take in the views and make yourself at home in our apartment. The name says it all. 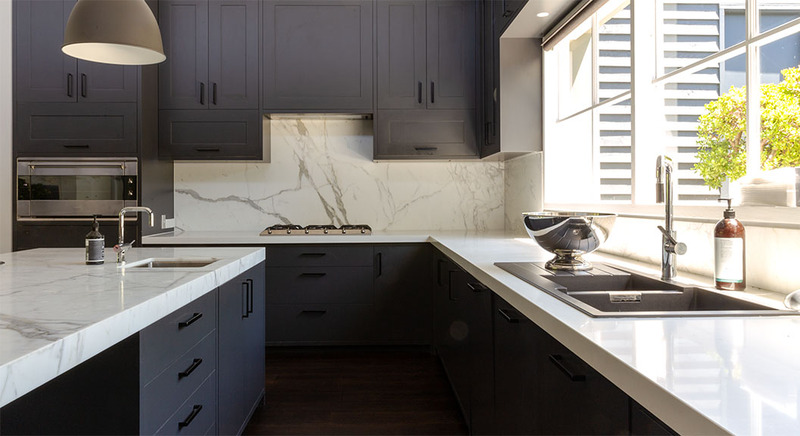 The Apartment has been converted from a former private residence atop long-time local favourite Hotel Centennial in leafy Woollahra. As soon as you make your way up here, you’ll feel like you’re entertaining in your very own space (we can all dream for a few hours can’t we?). 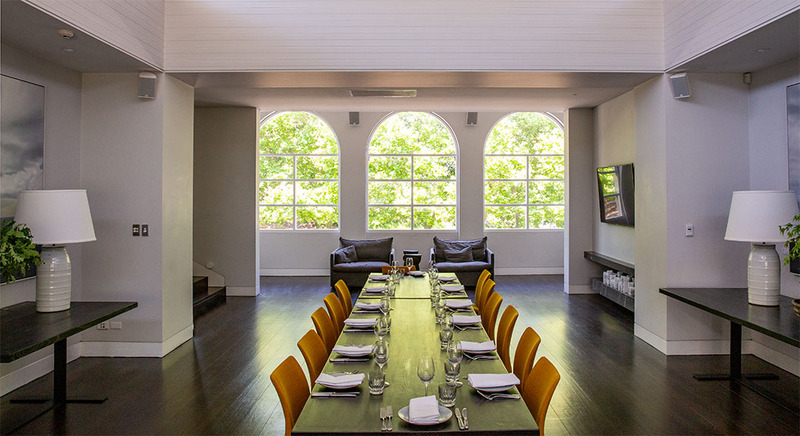 With arched windows, high ceilings, a private terrace, The Apartment is perfect for all kinds of events and celebrations, seating up to 32 guests, 60 theatre and 100 cocktail. When it comes to food, executive chef Ben Greeno has curated the menu for your special occasion or event, drawing upon his produce-driven philosophy at the hatted Hotel Centennial below. 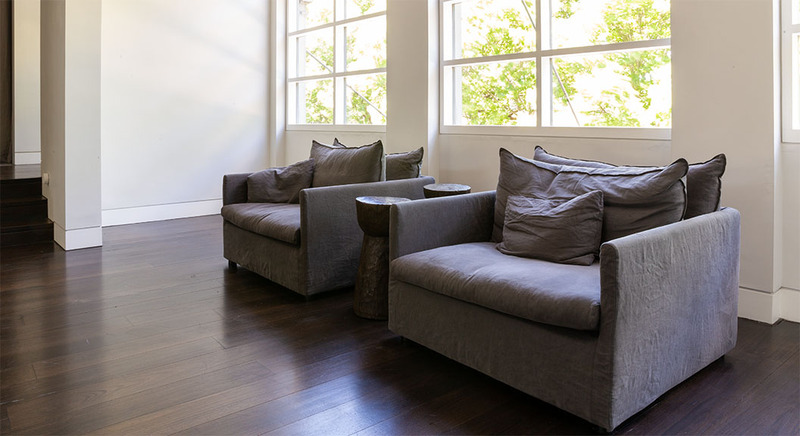 This inviting space creates the perfect blank canvas for you to make your own. 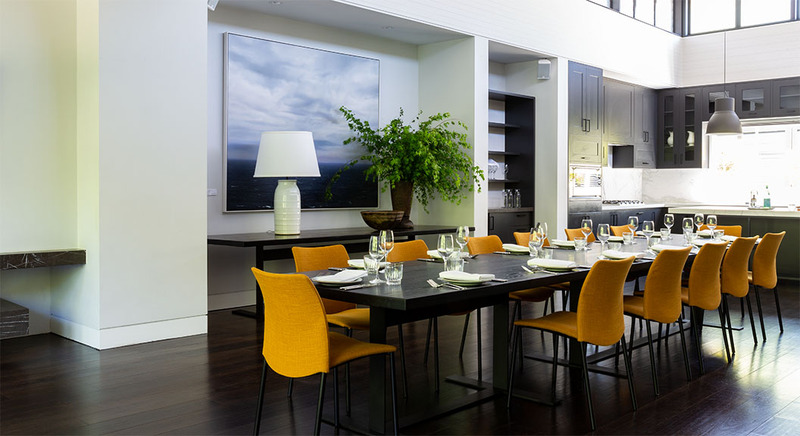 Modern minimalism meets light-filled warmth, while views across Centennial Park create a refined backdrop for an intimate engagement party, private birthday dinner, stylish launch event or client lunch. 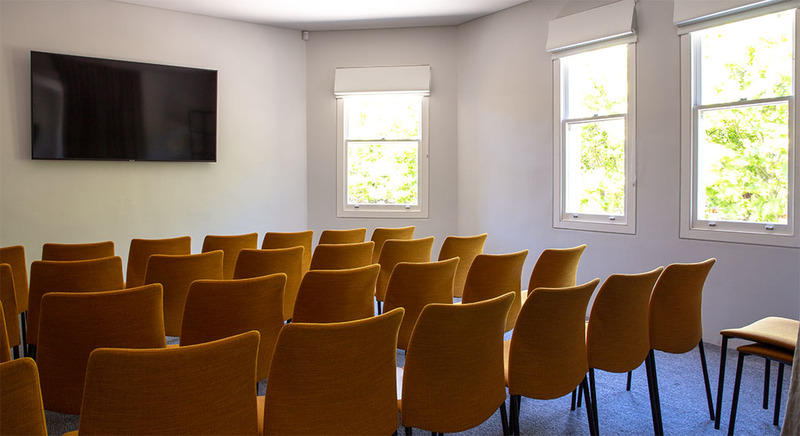 And if you’re coming for business, there’s a large boardroom, three breakout rooms and in-house AV ready to go for meetings, workshops and conferences. Oh, and another nice touch? There is a separate private entrance from Hotel Centennial, so you and your guests can arrive and depart with ease (and feel like VIPs). Private dining space for up to 32 guests seated. A stunning, light-filled space with arched windows and high ceilings. Great for conferences, meetings and workshops. Perfect for celebrating birthday parties, engagements or weddings. Prime Oxford Street location, with private entry via Victoria Avenue. 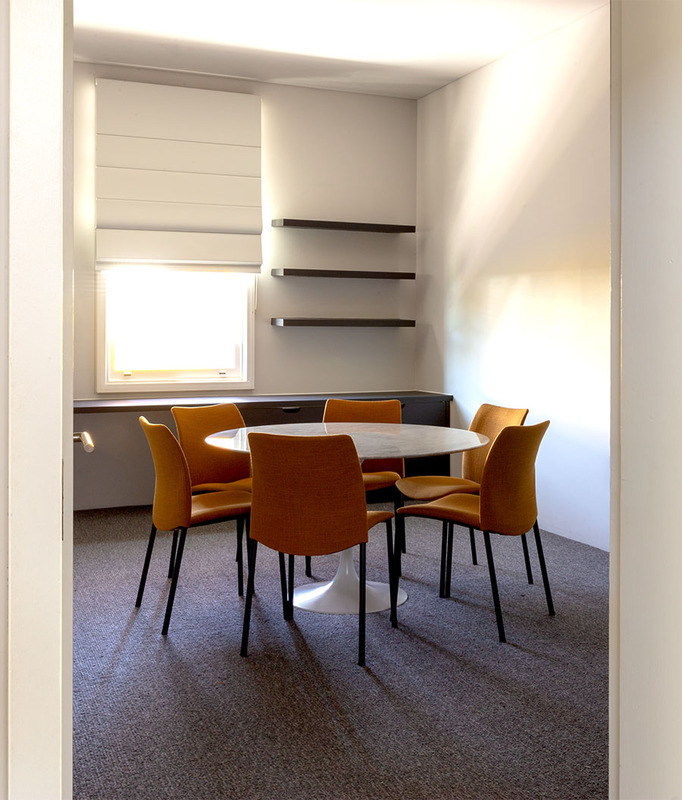 A large boardroom with three breakout spaces and in-house speakers. Menu curated by Ben Greeno, executive chef at the hatted Hotel Centennial restaurant. Menu available from $115 per person. When you want to take entertaining to the next level…head up to ivy Penthouse. Moody, glamorous and intimate – it’s cocktail hour, every hour. Complete with secret rooftop terrace, ivy Sunroom is a bit of a show-off. And when you look this good, can you blame her? Heritage charm, sleek and sophisticated – Fourth Floor can be anything you want it to be.